•To support any movement of intellectual effort. •The IGSOBA will be responsible for building a strong Old Boy network through organising reunions, events and activities. 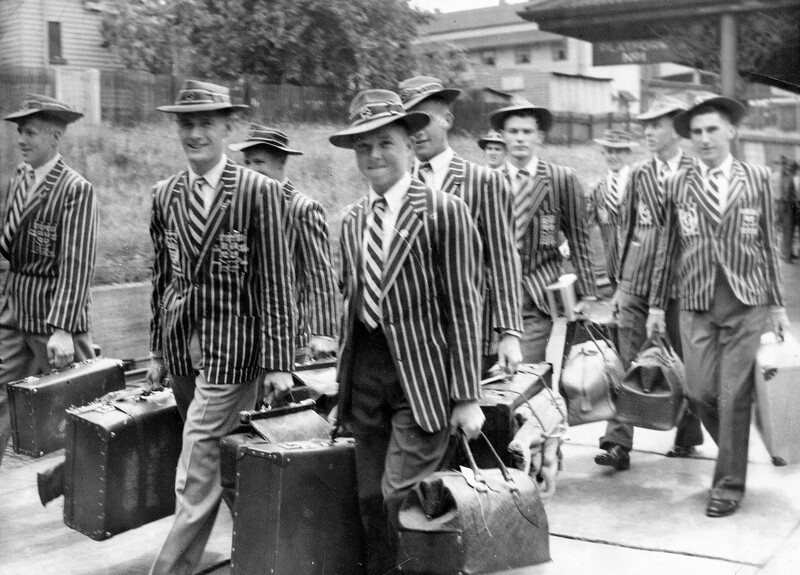 The overarching aim of the Old Boys Association is to maintain and keep the past students of Ipswich Grammar School in touch with each other and the school where ‘we battled as boys’.